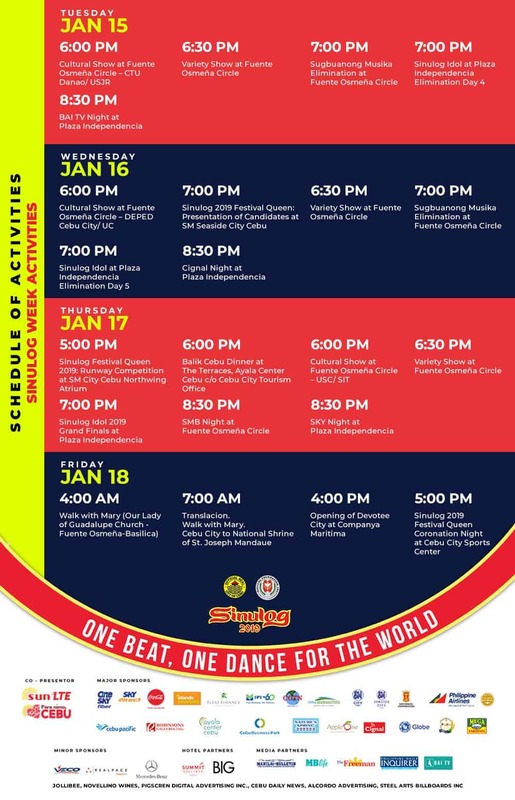 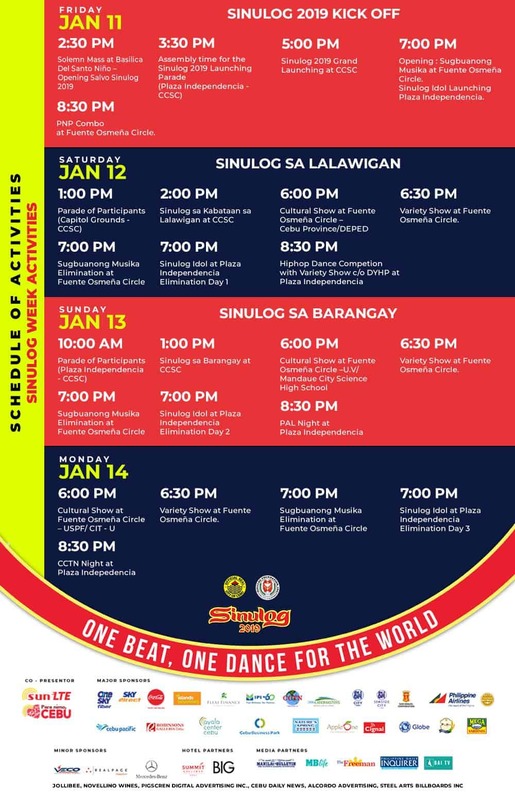 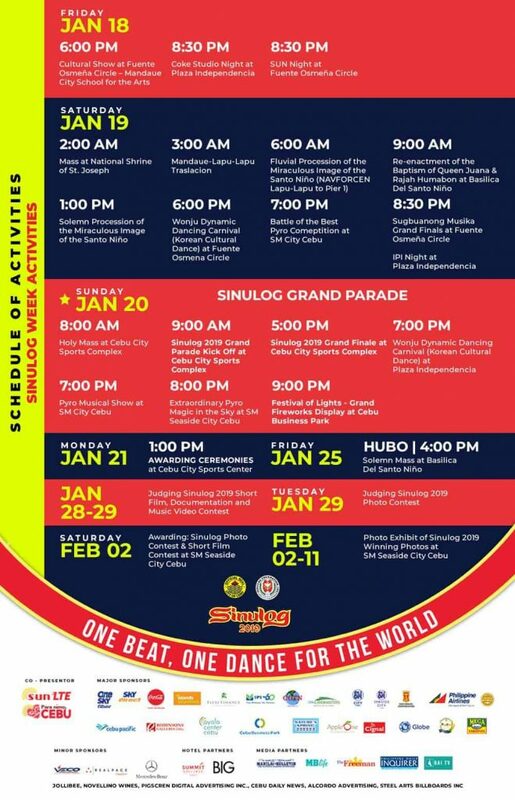 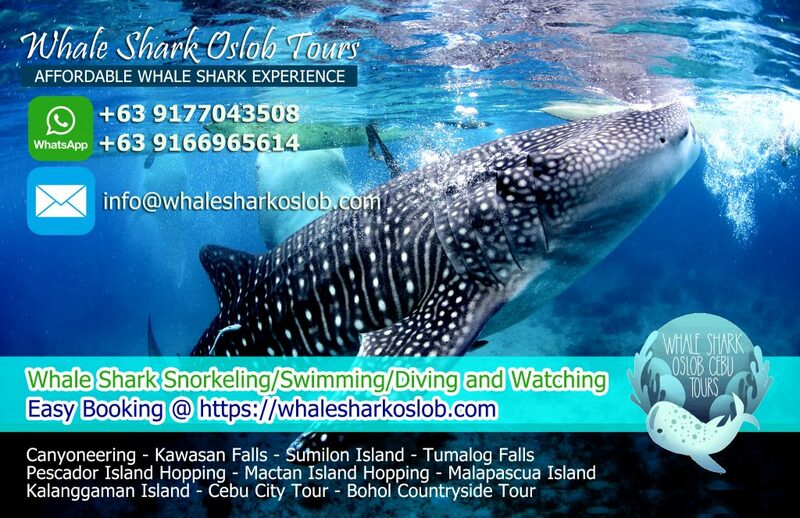 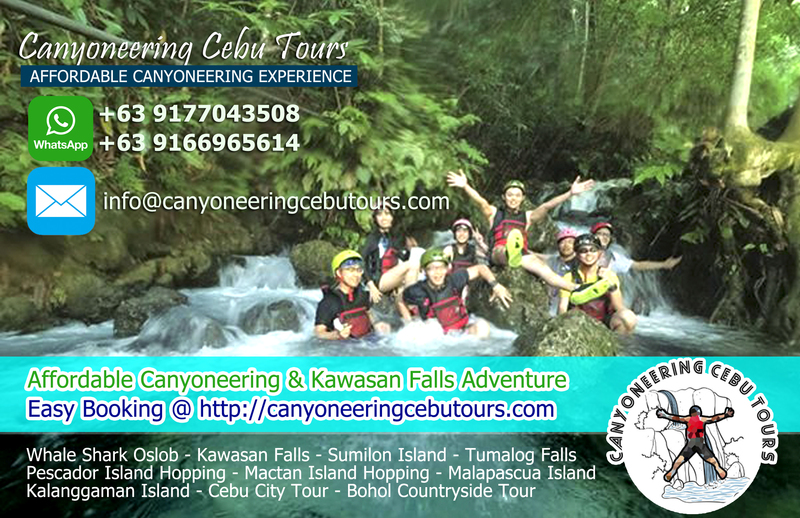 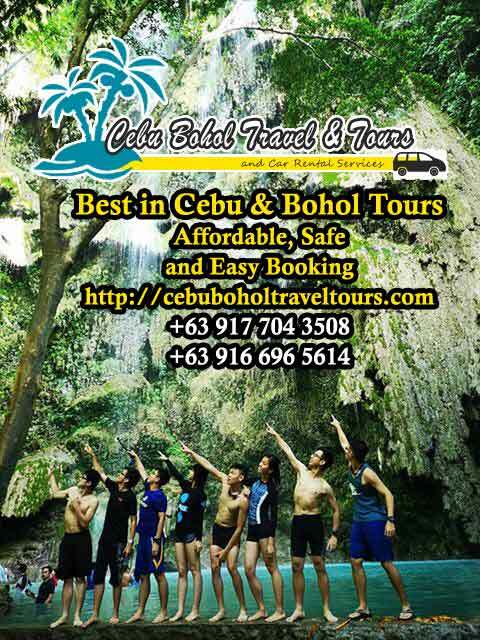 Other attractions during the month-long celebration of Sinulog are street parties, week-long concerts and variety shows at Plaza Independencia and Fuente Osmeña Circle, the annual Sinulog Idol and Sugbuanong Musika, dance competition, and a lot more exciting activities held before and after the main event. 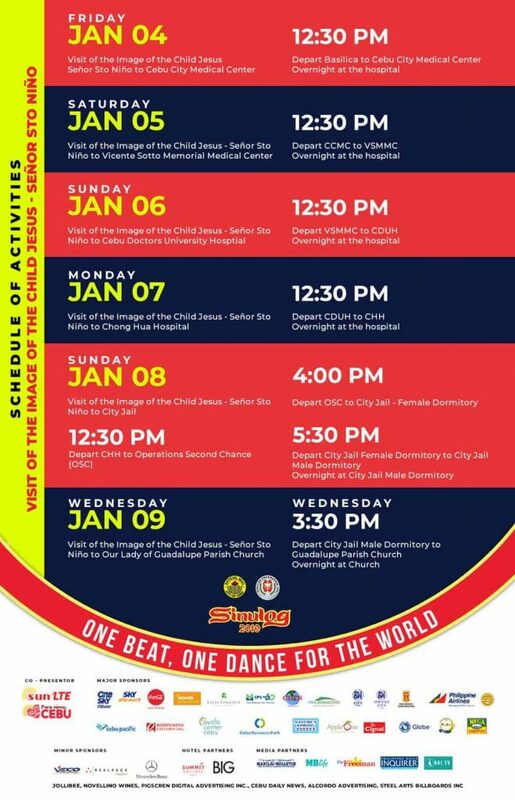 Really, there’s a lot of activities during the grandest festival in the Queen City of the South. 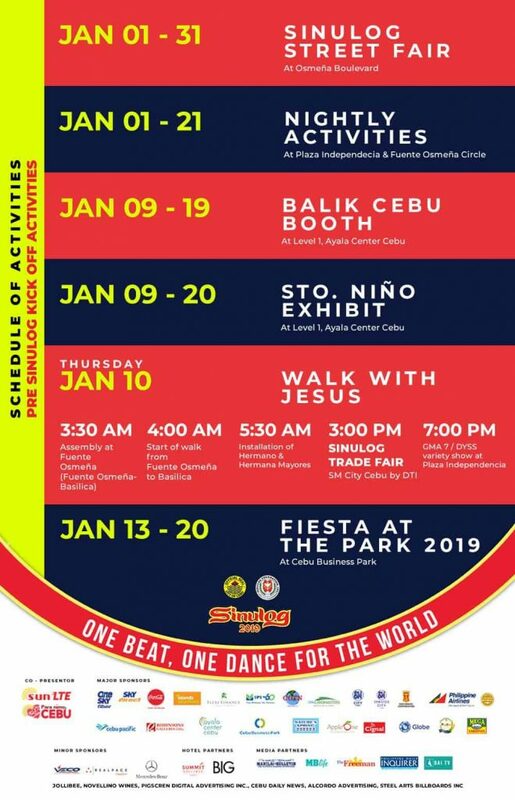 This is your ultimate guide Cebu Sinulog 2019.